A little over a year ago, we reviewed Time to Go, the outstanding debut album by The Orange Constant, another in an amazing succession of bands from Athens, Georgia. We were then delighted to get to see them live at last summer’s Great Outdoors Jam, confirming everything we wrote at the time. Next up was Athens’ The Orange Constant. Their excellent first album, Time to Go, is great, and we were looking forward to their first tour to Florida. And we were not disappointed! The set was full of new music and tunes from Time to Go, including a superb reading of “Emily.” They closed with a brilliant cover of “Touch Me I’m Going to Scream” (a My Morning Jacket cover). They can visit Florida again any time! 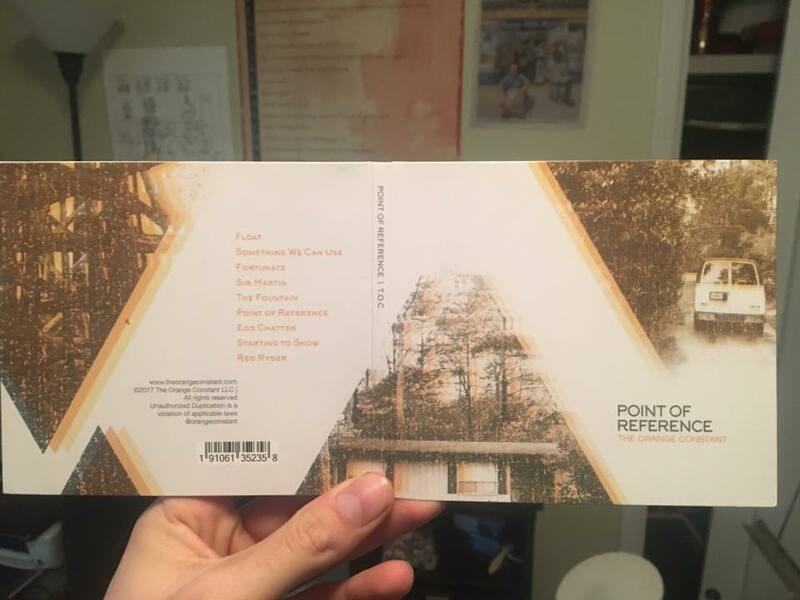 The Orange Constant (TOC) released their second full-length album today (Friday, March 24th), titled Point of Reference. The album was recorded at Chase Park Transduction in Athens during October – December 2016 with Drew Vandenberg (discography includes Of Montreal, Mothers, Kishi Bashi) and was mastered by Joe Lambert (catalog includes Animal Collective, Local Natives, The Black Crowes). TOC are: They are: Andrew Brantley, vocals, guitar, keys; Nickalous Benson, guitar, vocals; Lee Guentert, drums; and Will Noggins, bass. On this album, the quartet is augmented by: Chris Freiberg, keyboards (except on “Fortunate”); Christian McDaniel, percussion; Paul Nelson, trombone; Adam Courson, trumpet; and Chandler Greer, saxophone. 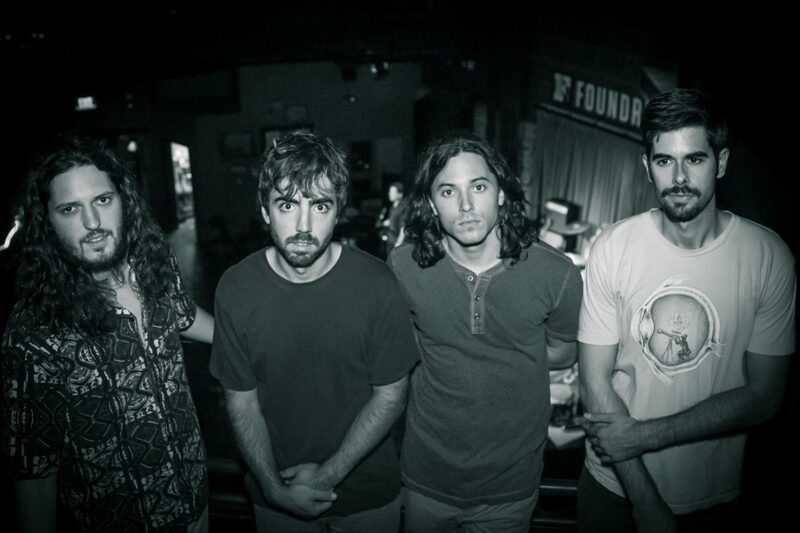 The band actually started their career in 2012 in Statesboro at Georgia Southern, moving to Athens in order to expand their horizons. They connected with Athens producer wizard John Keane, who helped TOC create such a fine debut album. Read our review of Time to Go here. As great as Time to Go is, Point of Reference is better. 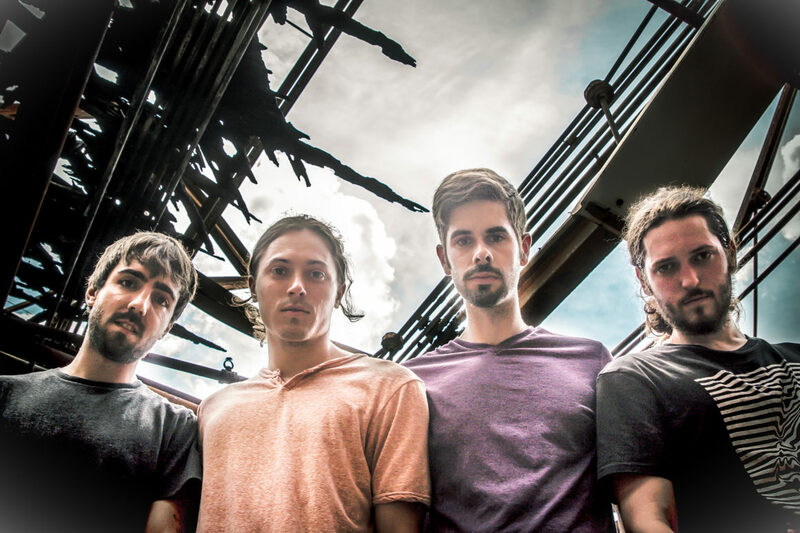 The new album features songs written over a span of four years. It is easy to lump bands into the jam category, and these boys can certainly jam, but there is much more to their sound, including some very experimental and psychedelic leanings on this recording. The first track is “Float,” with a subdued guitar intro, then drumsticks on rims, as a great mellow jam emerges. Brantley’s vocals work so perfectly with the band’s sound, and the acoustic piano on this song by Freiburg further helps to create that “floating” sensation. Brantley takes the first guitar solo, Benson second. “What we need is some intelligence. The funk emerges in chunks on “Sir Martin,” with some great guitar tones (that experimental thing again) and another excellent solo by Benson, full of wah-wah. This is the hardest rocker on the album. 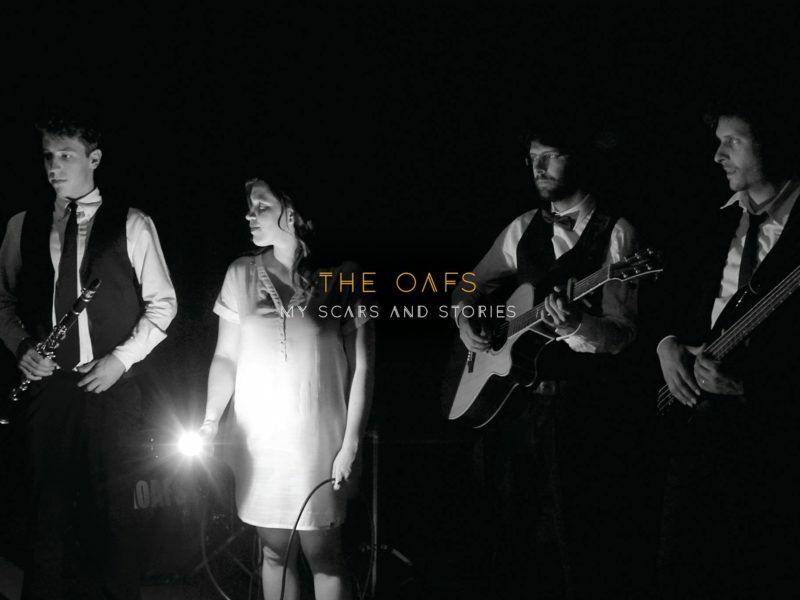 There is a beautiful nylon-string acoustic guitar intro to “The Fountain,” yet another direction for TOC. The horns (Brantley’s arrangement) are back to enhance the sound here, and the guitar solo is acoustic. This is a gorgeous song. The title track opens with bass, then piano, and cymbals. During the solo section, piano is first, followed guitar, and then some truly spacey stuff, really heavy. The piano provides the coda. 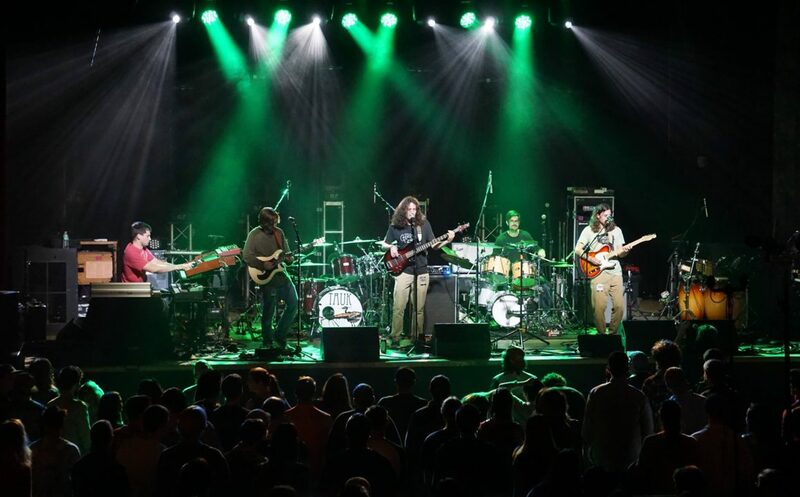 The band heads toward ska on “Ego Chatter,” horns and bass prominent. Trombone player Nelson wrote the horn charts for this one. Greer takes a nice tenor solo,and Nelson takes a quick turn as well. Brantley’s vocals shimmer once again, and he takes the guitar solo. Finally, there is “Red Ryder.” Perhaps in your head you can hear “Lunatic Fringe” by Red Rider (you old-school Miami Vice fans can relate). Because this is perfect: minimalist bass and drums, great reverb, lots of wah-wah. Electric piano sounds great, followed by a brief bass solo and then Brantley on guitar. Benson handles the lead vocal on this final track. 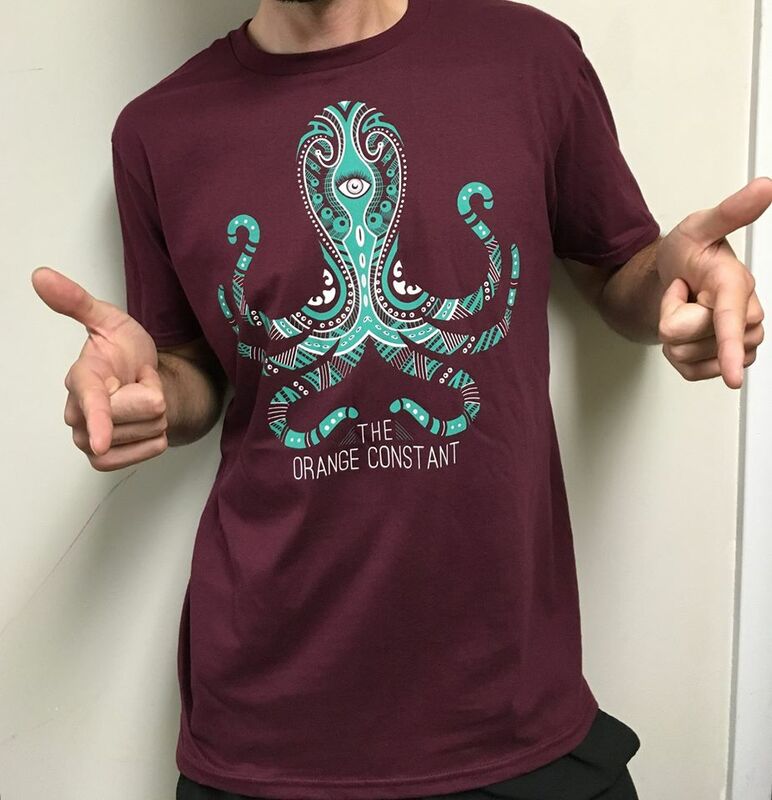 Add The Orange Constant to your regular rotation, and check them out in concert as well!